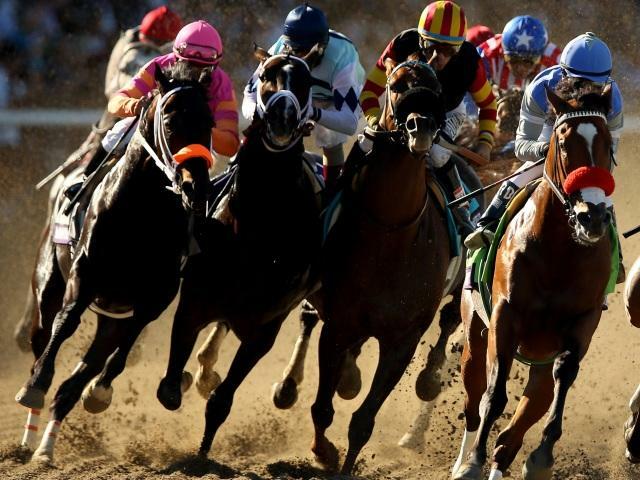 Timeform pick out three bets from Presque Isle Downs on Sunday. Bella Flor acquitted herself well when fifth over C&D 18 days ago and would appear to hold obvious claims now dropped in grade. She can make the most of what looks a good opportunity, with the consistent Solid Friendship feared most of the remainder. Wild Notorious looked a good prospect when making a winning debut over C&D 12 days ago and is entitled to improve with that experience under her belt. She can maintain her unbeaten record with a defeat of O'Paddy, who was a good second here last time. Sault Starr showed a good attitude when second over C&D last time and the first three pulled a long way clear of the remainder. She is fancied to compensation now dropped marginally in class, with Teresa Connelly's Electro Peg an obvious danger.